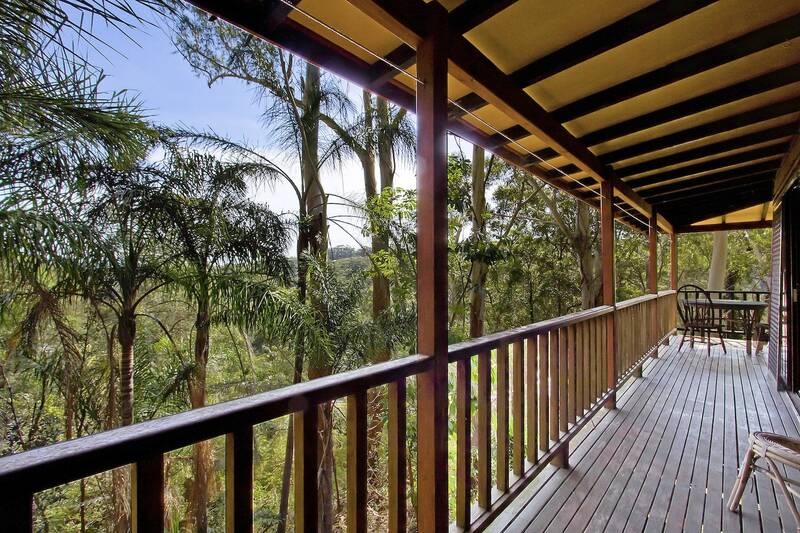 Yes – that really is a photo of North Avoca – a little slice of heaven! North Avoca is a south-eastern suburb of the Central Coast region of New South Wales, Australia sandwiched between Avoca Beach and Terrigal on the Tasman Sea coast and located just down the road from more famous Terrigal Beach. 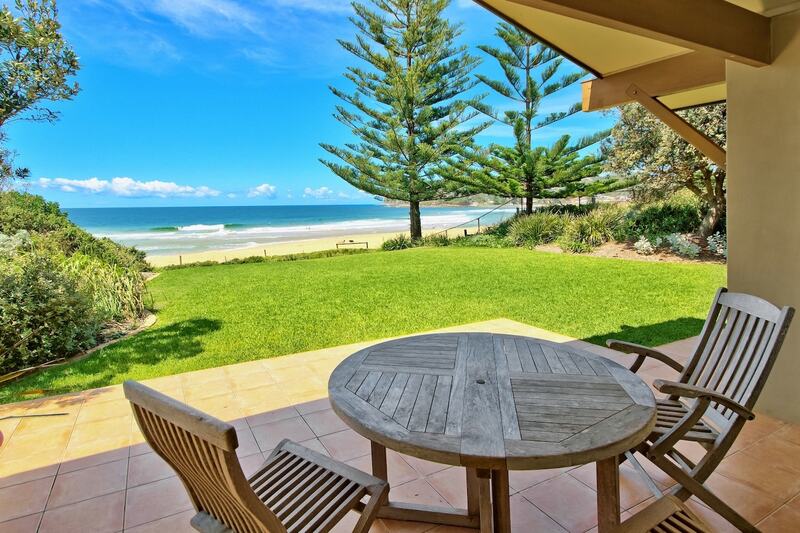 Embracing the best of the Beach AND the Bush, a bit more subdued and more of a secret than Terrigal, that amazing beach is patrolled by the North Avoca Surf club during the summer months. There are also regular Pilates sessions held in the club rooms so you can work out while watching the waves. One of the areas best kept secrets- Don’t miss ‘The Boy & The Rose’ cafe which has rapidly become the go-to meeting spot for North Avoca locals. Fresh food, the nicest staff and a great vibe plus won’t break the bank. And right next door, Ellis Perry Hairdressing and the Holistic Wellbeing centre with an acupuncturist available. Sounds like a perfect day of pampering! More of a secret than nearby Terrigal, the beach is only half of the story with a leafy bush setting and protected wildlife surrounding the Lagoon. North Avoca is less frantic and certainly easier to park if you are looking to entertain littlies. There are shallow rockpools at the north end of the beach, which are great for discovering starfish and crabs or just sitting with a bucket and spade. If the adults are looking for a bit more activity, this is a renowned surfing spot, or the ex-HMAS Adelaide dive site is just off-shore with access from Terrigal Haven. 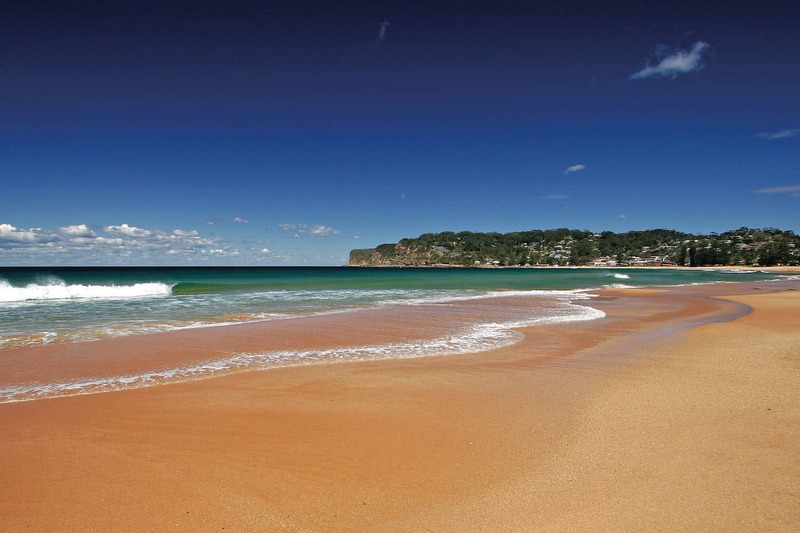 North Avoca is an easy walk along the sand to Avoca Beach if you want to take advantage of the intimate Avoca Beach Picture Theatre, or the monthly Avoca Beachside markets held on the fourth Sunday of the month. Wander along the beach to Avoca, grab some trinkets and listen to some live music, pick up some fresh produce, then stroll back along the sand to the oasis of North Avoca. Carol is the No. 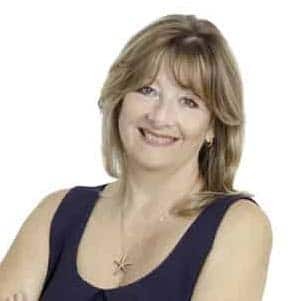 1 Agent as voted by locals on Rate My Agent for 2017 and 2018. Click here to read first hand, valued client feedback.